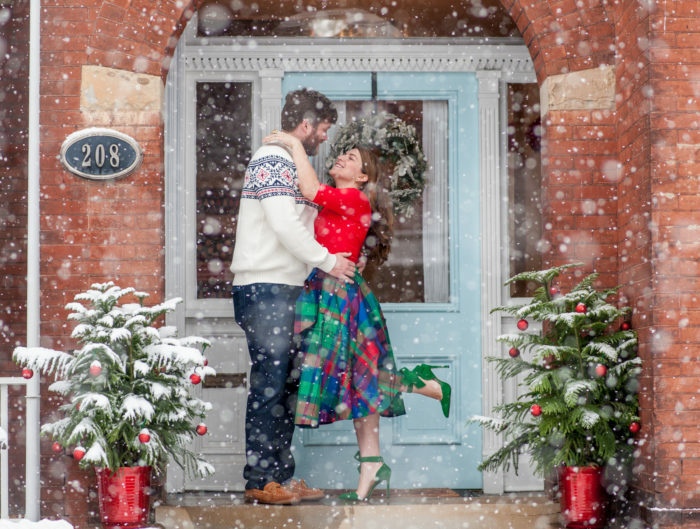 The moment I saw the stunning snowy images from Lissa Ryan Photography, I immediately fell in love. I just had to share today’s DC winter wedding inspiration! 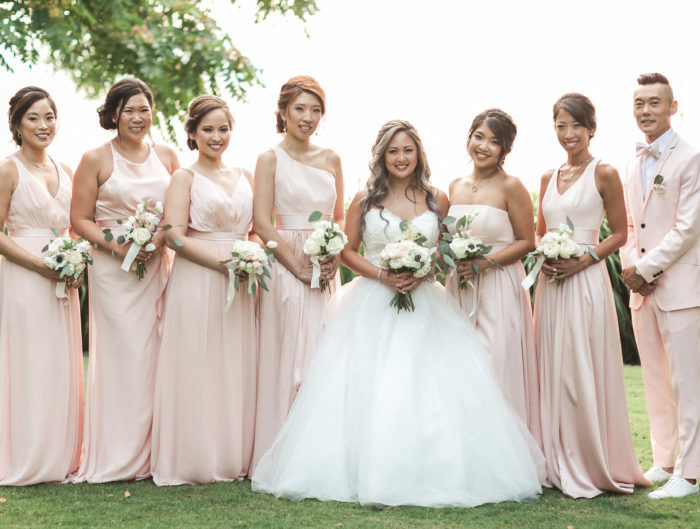 From the marbled blue linens to the cascading bridal bouquet, this wedding embodies all things romantic and ethereal. Just like yesterday’s winter DC Fairmont wedding, we love when couples embrace the idea of having an off season wedding and truly use the weather to their advantage. We here at United with Love believe that all inspiration shoots should have a level of reality to them. This allows for the stunning details to be reproduced realistically for our local couples. One detail within Claire Duran’s floral details that we want to point out is her simple use of maidenhair ferns throughout the design which gives another layer of sweet green texture. 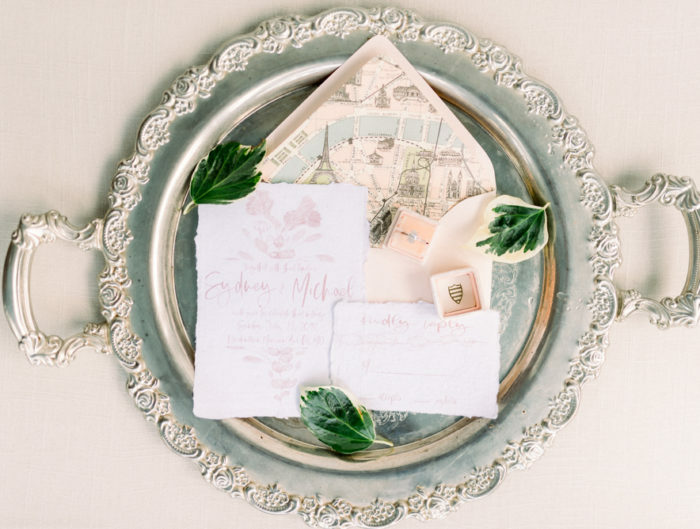 Often overlooked by couples, this greenery is the perfect compliment to so many designs. In this case, it perfectly accents the stunning cake by UWL family member, Catherine George Cakes! Thank you so much to the team for sharing this awe inspiring snowy DC winter wedding inspiration with our readers today!